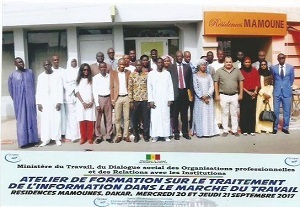 SESRIC organized in collaboration with the National Agency for Employment and Independent Work of Tunisia a training course on “Managing information on labour market” for the benefit of the Directorate General of Labour and Social Security of Senegal (DGTSS) within the framework of the OIC Capacity Building Programme for Public Employment Services (OIC-PESCaB) on 20-21 September 2017 in Dakar, Senegal. 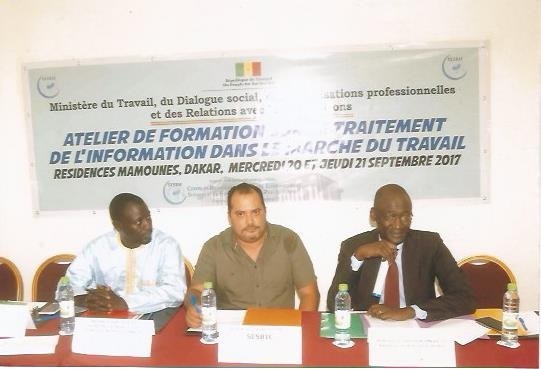 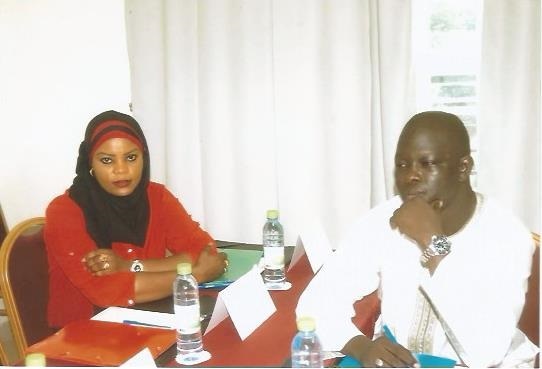 The training course was provided by Mohamed Selim Oueslati, expert in the Public Employment Services from Tunisia for the benefit of experts from Senegal. The training course was mainly cover topics on information and labour market information system (LMIS), comparison of different models of LMIS, LMIS typology, and collection, analysis and dissemination of LMI.